The invention of internet has changed the course of storytelling. Nowadays, anyone can tell stories to millions of people around the world. But, the problem with such an accessible medium is that attention spans are dwindling and the amount of content is endlessly rising. Which means you have to find the best stories and tell them right. 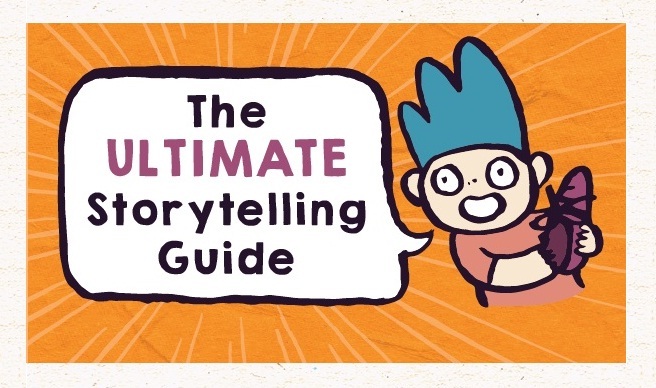 Take a look at the infographic below, created by ReferralCandy, that illustrates what is storytelling, what it can do for your brand, why it works, it's examples and more.